WireSolutions participated in the Moulding Expo 2017 trade fair in Stuttgart between 30 May and 2 June 2017. It is one of the biggest European events in the field of plastic injection mold steels; thus, the perfect place to promote our solutions for mould making. 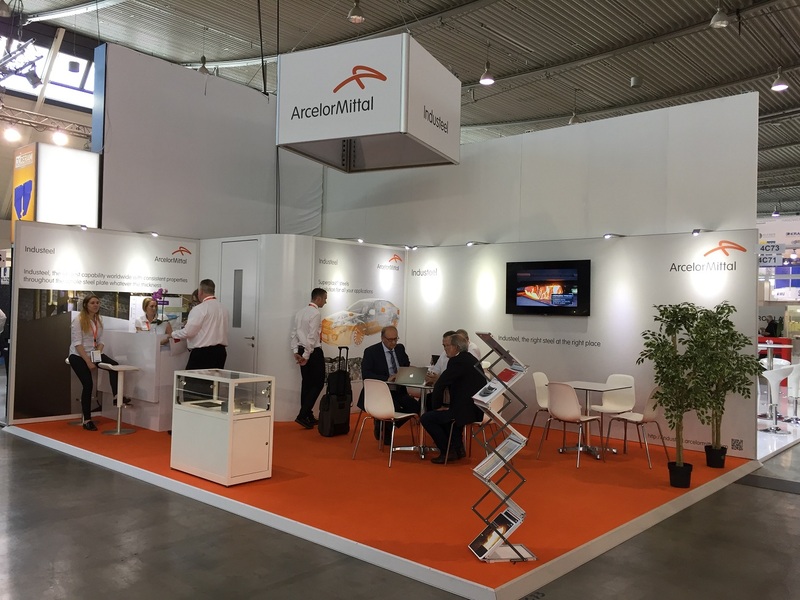 On the dedicated ArcelorMittal stand, many meetings with customers and prospects took place and the team of WireSolutions presented our Superplast® steel solutions which cover almost all mould applications, mainly dedicated to the automotive industry. The event was attended by many German and Portuguese mould makers and competitors such as NLMK, Lucchini, Gröditz, SIJ, Schmolz. 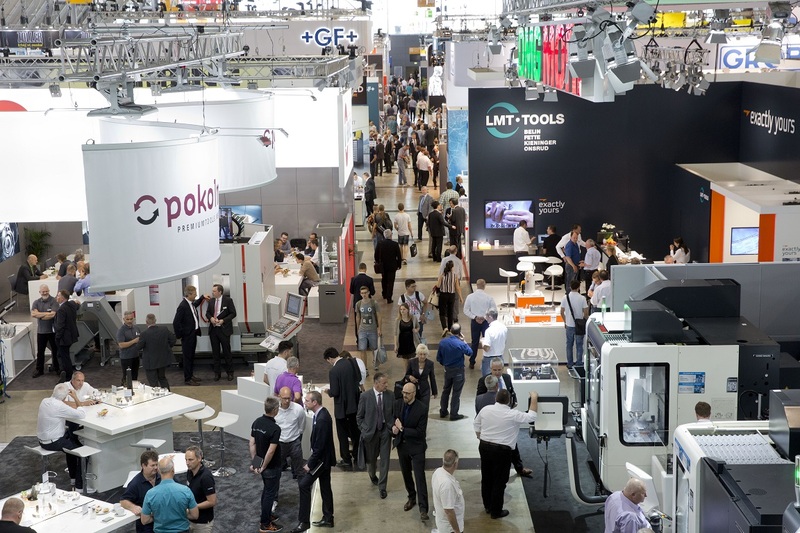 For its second edition, Moulding Expo was a real success with impressive figures: 760 exhibitors and 15,000 visitors from 52 countries in 4 only days, making it on track to soon surpass Euromold, the world leading fair in mould making. Furthermore, the proportion of international visitors rose from 11% to 15%, opening the door to further opportunities.